Lexmark has announced that Premier League football club, Fulham FC, has selected a solution from Lexmark and Workflow for its print infrastructure. The Fulham FC administrative organisation sees a significant peak in print demand every two weeks, when Fulham FC’s Craven Cottage stadium plays host to up to 25,700 fans. In order to produce all printed material, Fulham FC staff were relying on a variety of ageing printers, distributed across three different locations, using three different brands of printer which were reaching end of life, pushing the service costs high. Fulham FC turned to Workflow Group, a specialist document and print services company, and Lexmark business solutions partner – both of which have experience working with football clubs. After a detailed assessment, a new managed print solution was proposed, aiming to stabilise the club’s print environment and provide it with the reliability it required. “Our printer fleet was causing staff a lot of problems. 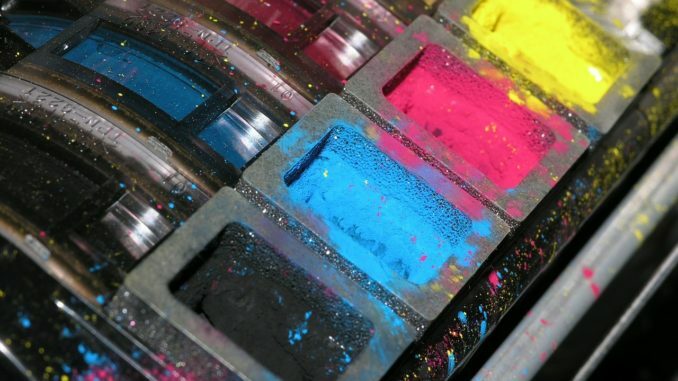 Constant failures and call outs – sometimes on a weekly basis for a specific printer – meant we had almost lost our trust in office print technology. Lexmark has restored our belief in the reliability and stability of a managed print solution,” commented Arturs Banks, IT infrastructure at Fulham FC. “Fulham FC is a good example of periodic peaks in print demand and how important it is to know that you can rely on the performance of your printer fleet. We are pleased that by working with the team at Workflow, we were able to provide Fulham FC with a stable print environment that fulfils its needs,” added Martin Fairman, MD of Lexmark UK.